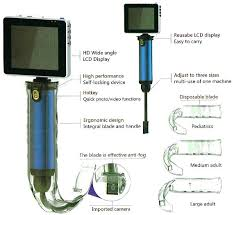 The Conlett Optimal Vision Video Laryngoscope provides high clarity imaging via an adjustable screen. 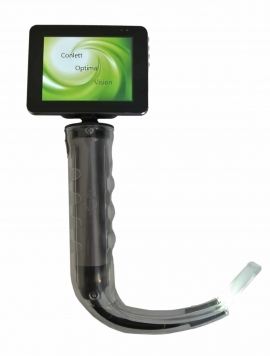 An ergonomic handle combined makes the Optimal Vision Laryngoscope easy to use. Three disposable blade sizes are available.